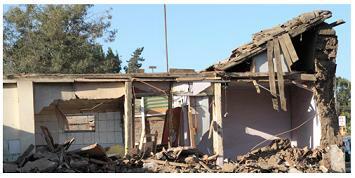 The University of Chile has a long and active history of community engagement. 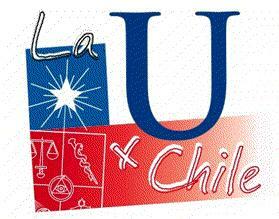 Following the devastating earthquake in February 2010, the University has reaffirmed its social commitment: “We cannot be absent, we must be, more than ever, actors in the physical and moral reconstruction of our society.” They have started an initiative called "La U x Chile", a medium-term program (initially one year) which will support reconstruction by providing knowledge and experience from across the university. 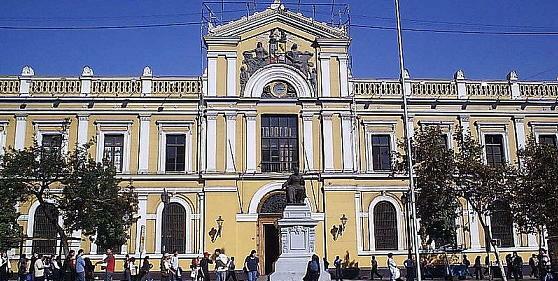 The Federation of Students of the University of Chile is committed to building 600 affordable housing units in four communities. To do this, students who enroll as volunteers will have the support of the Dean to validate five days of classes for five on the ground, engaged in community service. In a joint effort, recognizing the national reality post earthquake, 38 Faculty Scholars joined the Campaign for Scholarships Student Solidarity Fund for Food, which allows eight scholarships to provide food for six months to students affected by the earthquake.